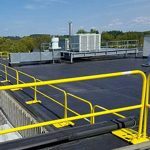 Easi Dec is referred to as our “base system”. 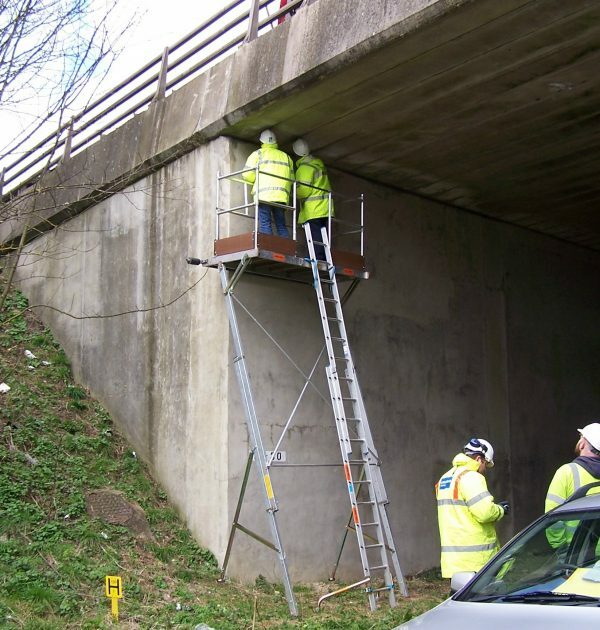 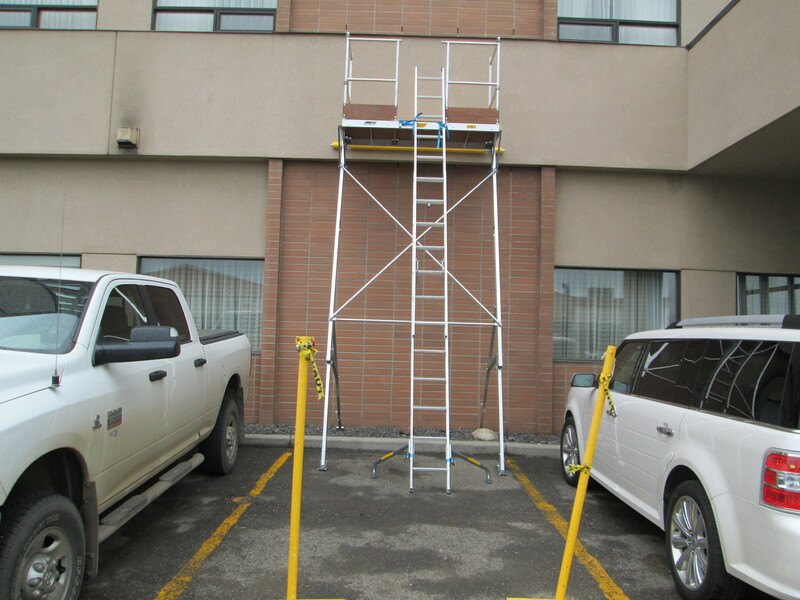 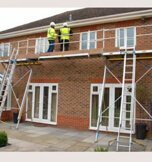 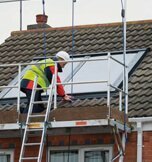 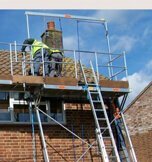 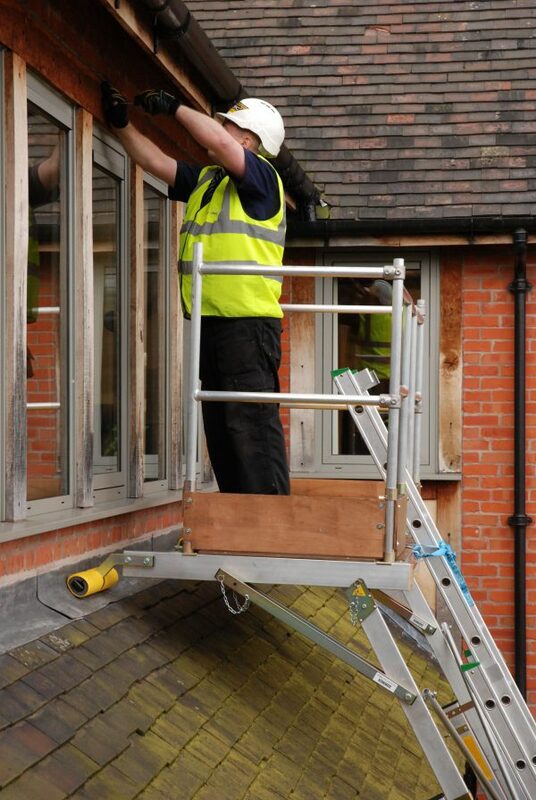 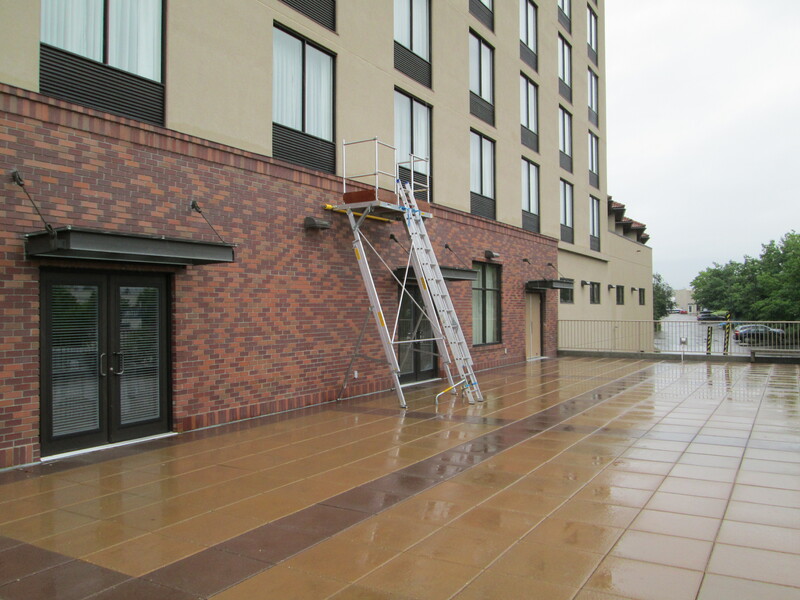 This safe access work platform is an outstanding alternative to traditional scaffolding given its portability, speed of assembly and designed-in safety features. 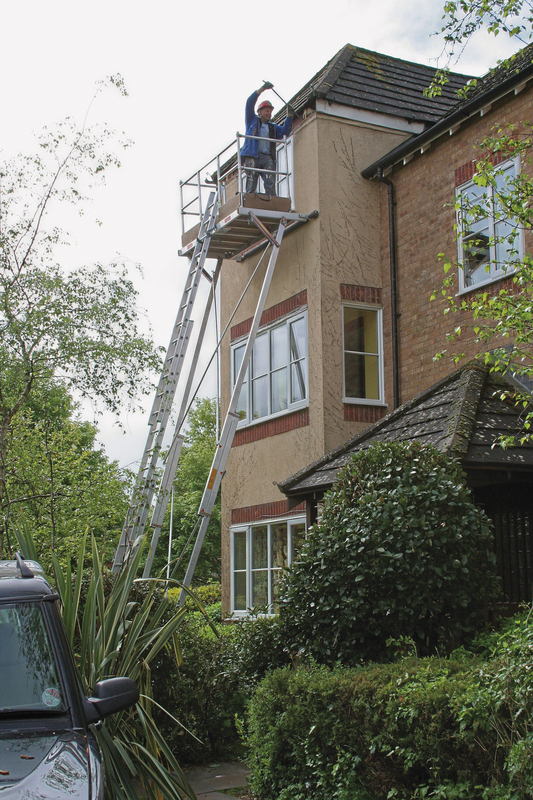 The system supports general use and offers a 6.6 ft platform. 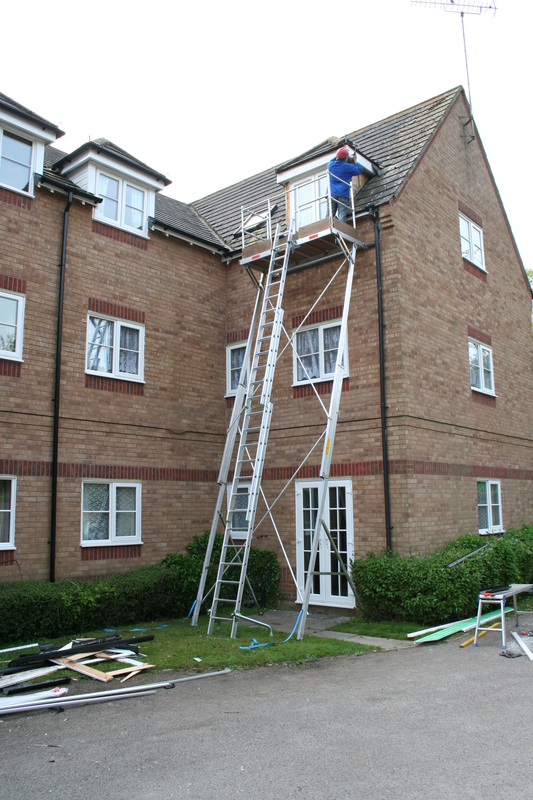 The system supports varied leg heights that define the platform height. 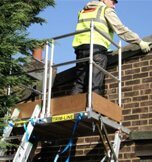 With optional legs the system can reach a height of 22 ft.
To better understand the value that this product offers please Click Here to experience the Easy-Advantage.